This may shock you, but developers of team-based competitive games sometimes struggle with players not getting along and being mean to each other. And I don’t just mean trash talking the opposing team, though there is that. Unsportsmanlike behavior and naked dislike can bloom on our own side even within the few minutes it takes to set up and play any team-based game. Developers of these games often look for whatever little trick they can find to nudge people towards liking each other more and getting along. And I’ve got a new one to suggest trying out. But making people related by blood or making them grow up in the same town isn’t exactly a practical path to unity in most situations. Instead, Cialdini suggests something much more subtle: synchronization. Consider one study where researchers had subjects simply sit and tap their fingers in time to an on-screen metronome.3 Another person, the experimenter, sat near them and either tapped his finger in time to the same beat, tapped it in time to an asynchronous beat, or didn’t tap at all. As expected, the subjects liked the experimenter more and felt more affiliation towards him when they tapped together in synchronized time. Even though they didn’t necessarily notice it. Another study synchronized or desynchronized subjects in a similar manner and found that when someone had spent time performing the same motions as another person they were more likely to show compassion for them by volunteering to stay and help that person with an unpleasant task.4 This unifying effect of synchronizing physical motions can even be used to understand the effects of things like marching in formation or even dancing. And I wonder if it could be applied to video games as well. In many competitive games there are short times of idleness while players wait for everyone to select their heroes, for the enemy team to set up defenses, or for the level to load up. 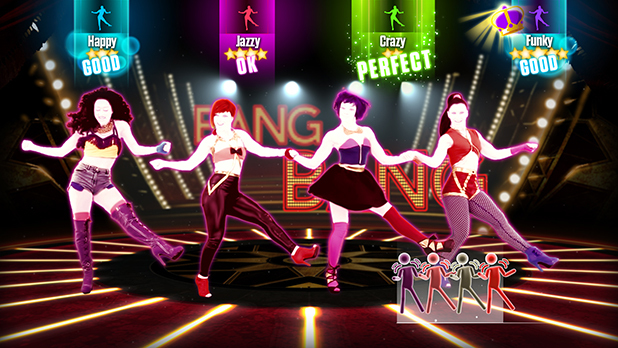 I wonder what would happen if, during those times, players were encouraged to do something that synchronized the actions of their avatars? Something like simultaneously performing an emote, moving in time with musical cues, lining up in a certain pattern, shooting targets at the same time, jumping on pressure plates at the same time, or any number of other activities. Say you could give them a little bonus if they do it, like +3% experience points for that match, giving a 5 second head start on the match, or even just a bit of inconsequential fanfare. I imagine you would actually get a lot of conflict if people didn’t synchronize correctly and you’d probably get some trolls who refuse to do it. Because of course they would. 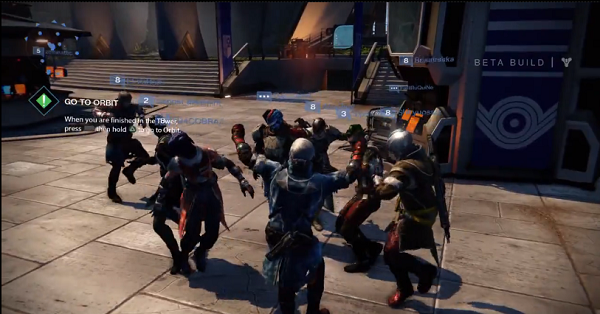 But if you made it easy easy enough, or so that you only had to get the majority of teammates to do it, I think it would be fascinating to see if such synchronization of avatars would lead to more unity, more good sportsmanship, and more liking of fellow players. 1. 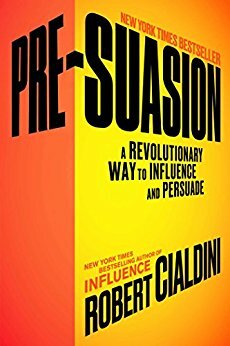 Cialdini, R. B. Pre-Suasion: A Revolutionary Way to Influence and Persuade (2016). New York: Simon and Schuster. September 4, 2017 in Articles. ← Why Do People Play Jobs? I imagine the incentive would be important to weed out most of the bumpkins. But it makes sense why I always hated playing DDR with someone at a different skill level than me. It felt so cool to be in sync with one another, and more high fives abounded.